Sarah Hyland is widely known for her role on ‘Modern Family’ as Haley Dunphy (fictional character). She decided to show her fans and the world that she has more talent than acting, she takes to the microphone to show us this incredible cover of The Chainsmokers’s “Closer”. 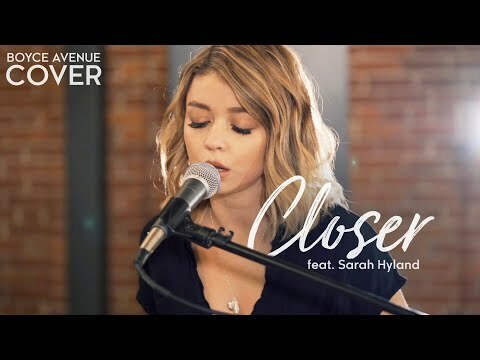 Sarah is joined by the Boyce Avenue who are an uprising rock band, their song can be found on iTunes and Spotify.